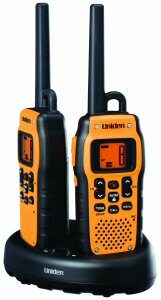 ~~UNIDEN PMR446 Portable, IPX7, TWIN SET. Submersible, Water Proof and FLOATING ! Delivered complete with Dual Charger Cradle, Adaptor for EU/UK, Battery Packs, Belt Clips and Carabiners. The ideal device for outdoor sports, hobby and work. 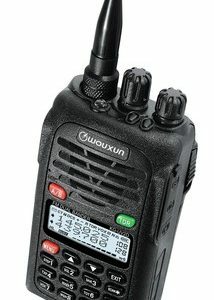 IPX7 = Allows for the radio to be submersed in up to 1 meter for 30 minutes. 2 Pcs of PMR446SWPF Radio. 1 Pc of Charger Cradle. 2 Pcs of Battery Pack. 1 Pc of AC Adapter EU/UK. 2 Pcs of Belt Clip. 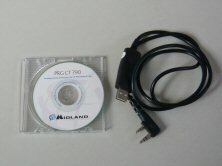 1 Pc of User Guide.